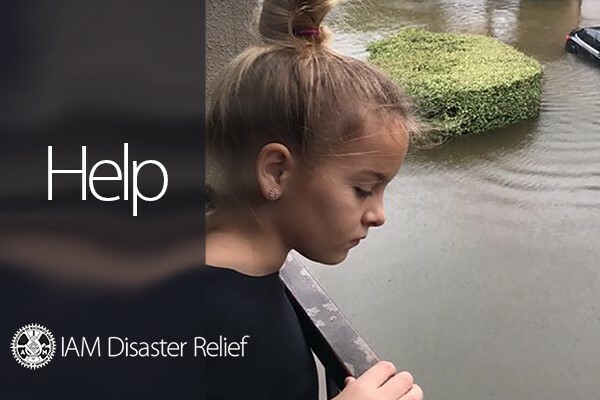 The Disaster Relief Fund is able to provide financial assistance to IAM members quickly, before most monetary relief efforts can react, putting money in the hands of our members when they need it most. Each day we hear more and more amazing stories of IAM members going above and beyond to help others in their community. These everyday heroes exemplify what the Machinists Union and the labor movement is all about. Help us give them the assistance they need in the quickness in which they deserve it. Please consider giving today and sharing this email with other members who want to help.